Unnoticed and skinny figures that pass through the open window and fly disorderly above the contemporary, ethereal-pop fields. 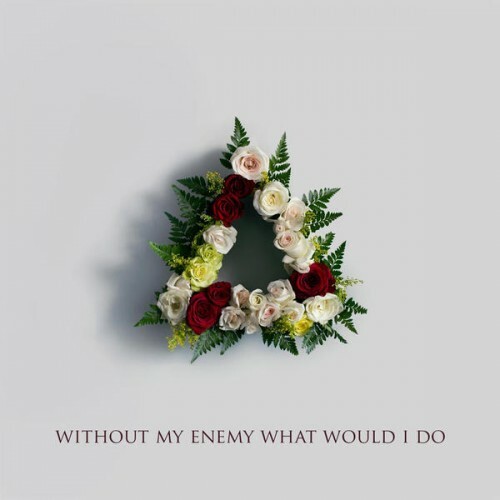 Purchasing Without My Enemy What Would I Do from Amazon helps support Album of the Year. Or consider a donation?